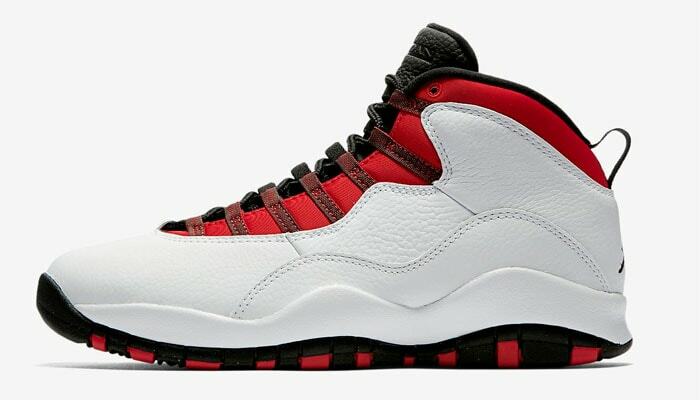 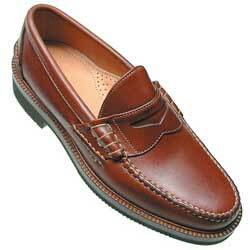 The Alden Shoe Company is a shoe company founded in 1884 by Charles H. Alden in Middleborough, Massachusetts. 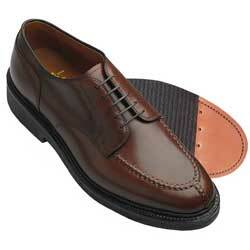 They specializes handcrafted men’s leather boots and dress shoes, such as Oxfords, Bluchers, loafers, and Chukka boots. 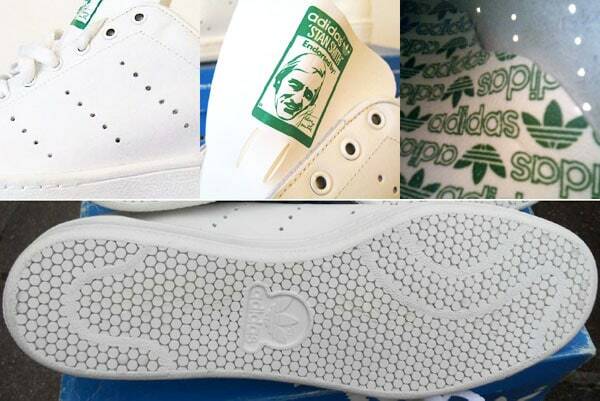 It has been strong and continues to be a family owned brand. 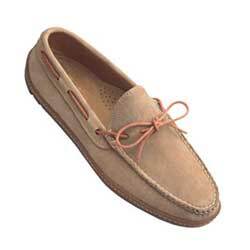 The company is known for producing traditional men’s shoes and boots and evolves into the standard for American casual footwear: slippers for the well-heeled, genteel set, epitomizing the upper-class gentleman at his most comfortable. 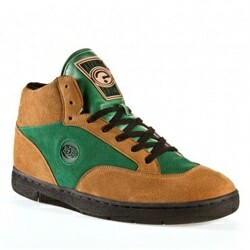 They became so popular and customers continue to buy their products. 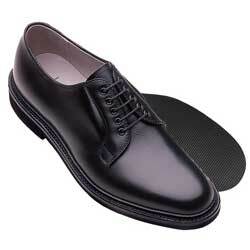 It represents the America's tradition of old-school custom shoe making at its finest The shoes are also made of Cordovan, which is a distinct and highly acclaimed kind of long lasting leather. 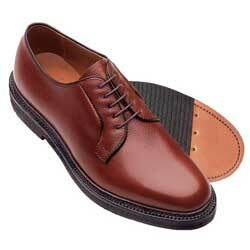 If you are looking for high endurance and stylish shoes, then Alden shoes are just what you need. 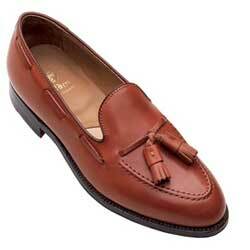 Alden Shoes are quite the rage in terms of fitting, style and design. 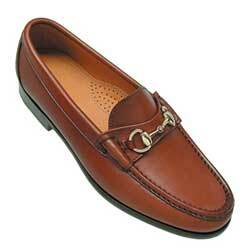 It is usually fits the business attire that gives formality and style. 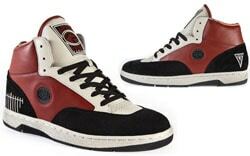 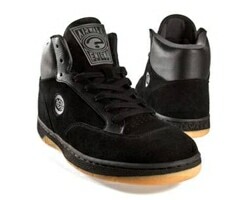 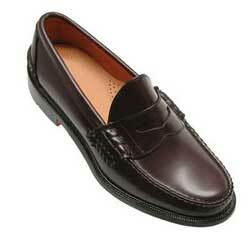 These shoes are well designed for the pleasure and really consider the comfort for the customers. 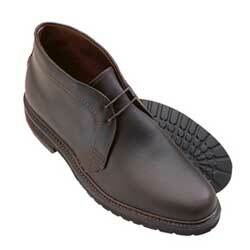 Stability is ensured with its thick double leather sole. 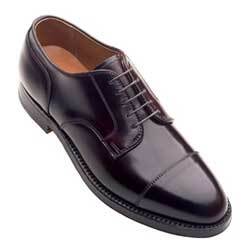 Alden shoes certainly do not disappoint the consumers in this regarding the durability of their product.